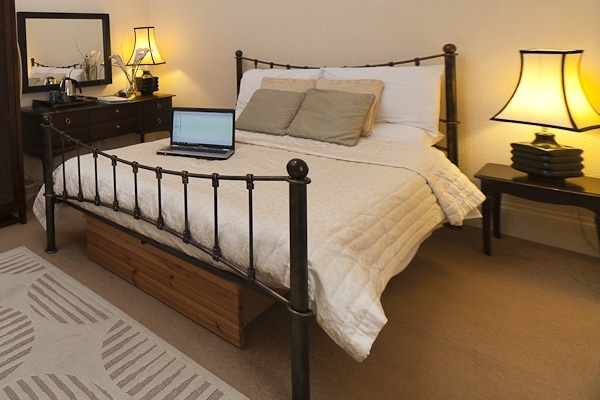 Welcome to Easter Garth Guest House Easter Garth offers an excellent overall standard of accommodation. 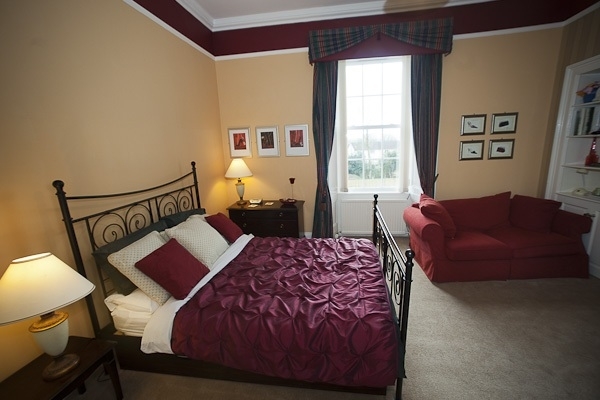 Easter Garth offers a warm welcome, comfortable beds in en-suite rooms and a hearty full breakfast, which should ensure a very pleasant and relaxing stay. 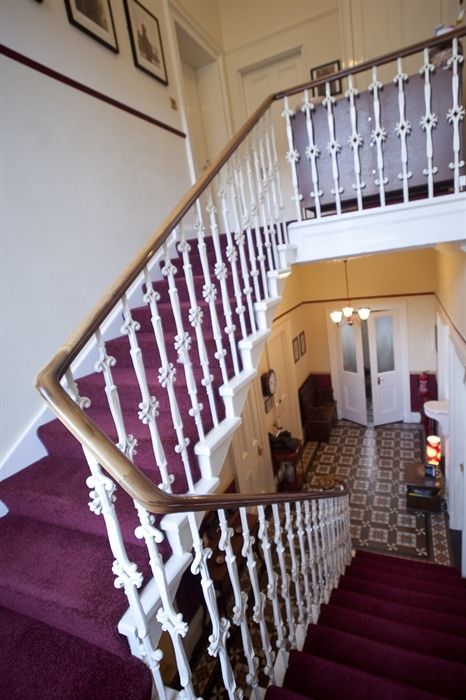 The house has maintained its beauty and over the years has been comprehensively upgraded and modernised to an exacting standard, with many of the period features and charm of a bygone era retained. 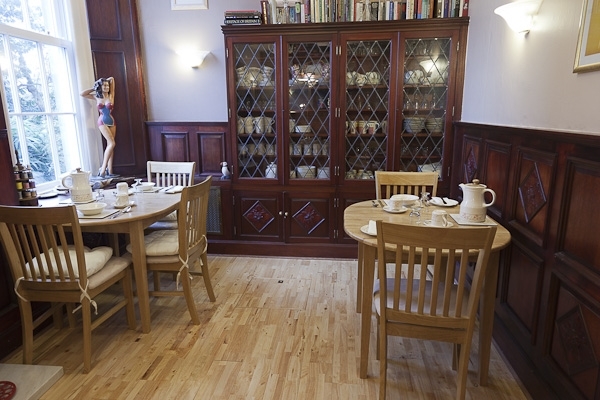 The guest house is owned and run by Richard and Helena Fryer, who will greet you with a smile and are more than happy to assist you with your luggage and will help you to settle in with a welcomed cup of tea. The house is located on the Rosneath Peninsula and is situated in a quiet spot within a small conservation area. Rosneath is only a short drive from the A817 and provides good connections to the A82, Loch Lomond, Luss, Helensburgh, Balloch, the Trossachs and the National Park. With the Naval base at Faslane and Coulport less then 10mins drive - it is ideal for those working and visiting friends in the area - as well as an ideal place to explore from. Easter Garth is set back from the road and has good sized private gardens ,very peaceful and relaxing with the family welcome to play on the lawns. The pebble beach is about a 5-minute walk and a commissioned walk in the local hills behind the house is very easily accessible. The bus service runs hourly to Helensburgh, where the train departs for Glasgow. The local foot ferry is on the bus route and this can take you to Greenock or beyond, so exploring the local area can be easily achieved without the need for a car.